Can I book BA reward ticket 360 days in advance, same as Asiamile? 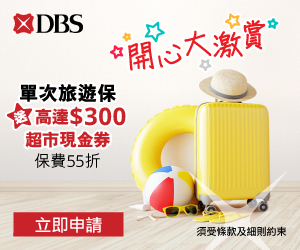 如果想儲MILES, 申請DBS BLACK CARD可以嗎? 定富邦好D? 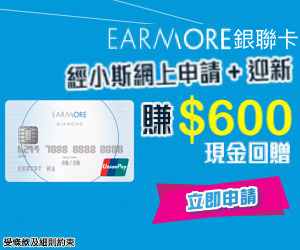 我有citi bank premier miles card, AE black card. 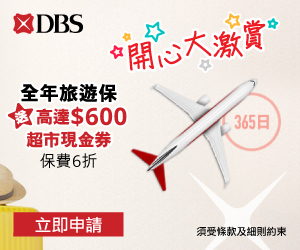 * 另, 提提大家, 要將hsbc的獎賞錢轉avios積分, 要比$300手續費! 此外, ba avios積分, 出左飛轉日期, 係米不用比手續費架? HSBC Premier – not everyone has account. So Citi PM still a pretty good option!